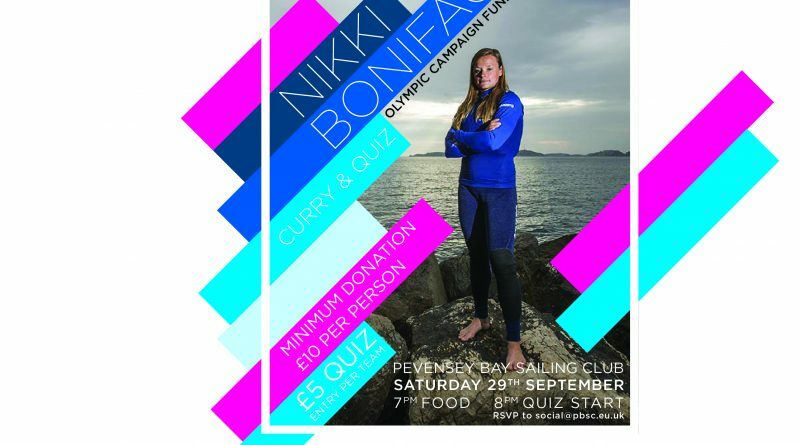 Next Saturday night we have a Curry and Quiz night to help raise funds for Nikki Boniface’s Tokyo 2020 Olympic Campaign. 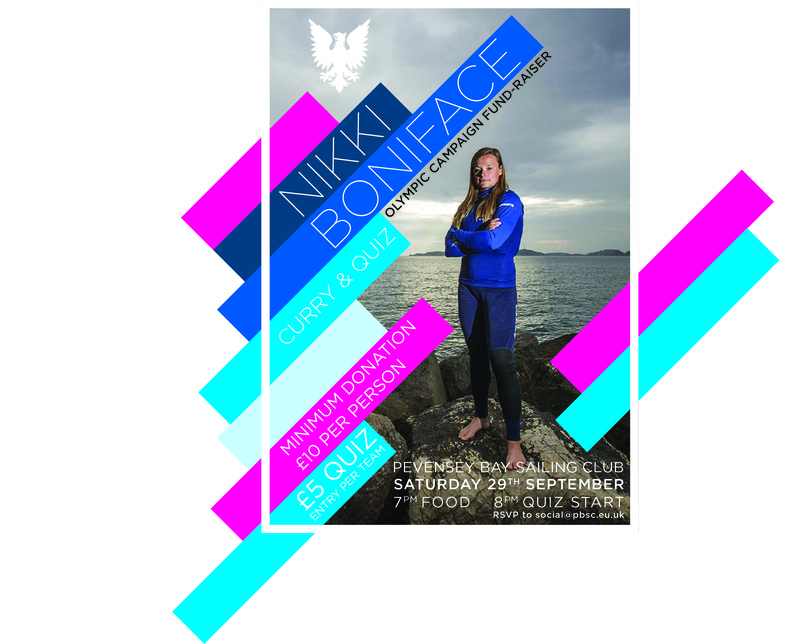 For those who don’t know Nikki, she started her sailing career at PBSC as a junior, and now competes on the world stage where she recently won 2 silver medals in the Nacra 17 class with her helm Ben Saxton. She’s still an active member of the club when her busy schedule allows and many of you will all know her dad Dave as he gives up his Saturday mornings to instruct our current crop of cadets!